Beyoncé took us on her vacation with her and her family to Paris this weekend. She uploaded a series of pictures to her Instagram account of her husband, Jay-Z, and their daughter, Blue Ivy. 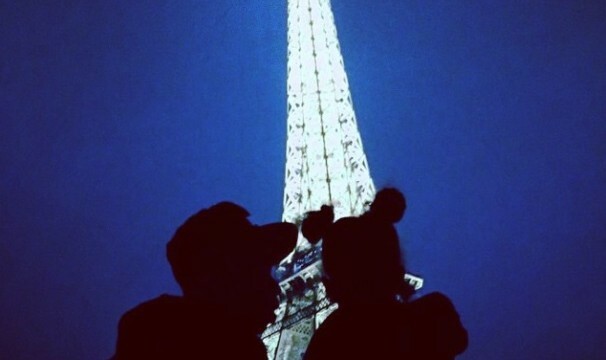 According to UsMagazine.com, the weekend of Nov. 7, she posted pictures around the Eiffel Tower and beyond. Where are three must-see family vacation spots? 1. Disney: Whether you’re taking them to Florida or California, Disney World or Land is a fun place to give the kids and yourselves a nice vacation. Between the different theme parks and characters, there are great memories to be made. 2. Williamsburg: Do you want to have a fun vacation and also make it educational? Show your family where this country all began. Plus, surrounding spots like Washington D.C. and other theme parks are nearby for side trips. 3. Hawaii: If you’re in the mood for some blue water and beautiful beaches, taking your family to Hawaii will be a fun way kick back and enjoy the tropics. Have another hot spot? Comment below!